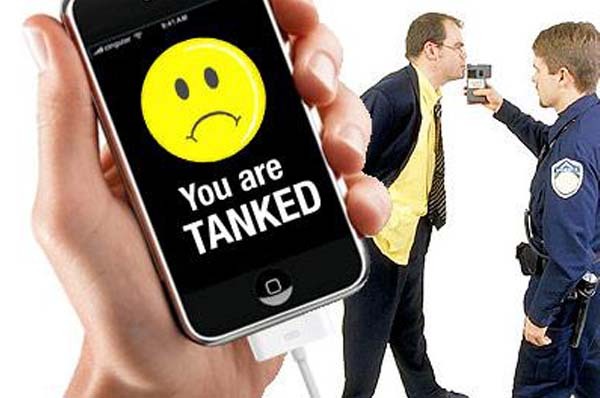 The development of a breathalyser coat which reads your blood alcohol level is the latest drinking man’s (or woman’s) fashion accessory. Digital designer Matt Leggett a graduate of Victoria University of Wellington, has designed a prototype breathalyser coat which indicates the wearer’s degree of inebriation. 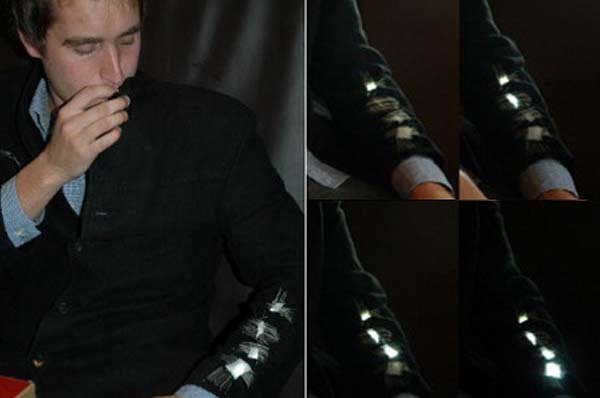 This intriguing fashion statement uses an alcohol sensor in the collar and LEDs (the latest technology in lighting) along the sleeve to indicate the level of alcohol registered by the wearer’s breath. The way it works is when the wearer blows into the sensor on the collar, the estimate is then translated into an LED notification, a highly efficient and environmentally friendly light source, that lights up more LEDs on the arm of the jacket. As the alcohol level gets higher, more LEDs light up. So if you like a cocktail or two, and want to know if you have had too much to drink, take your trusty jacket out with you on big night outs. Alternatively, if you don’t have a smart coat, leave your car at home and take a taxi. But is there something missing here? This coat may light up like a Christmas tree to tell you what you probably already knew – like maybe not be able to walk a straight line – but it may not be at all effective in keeping its owner sober. In fact it really only does make a big light statement at the drunkenness stage. The more you have to drink the flashier you get. Just when you should be trying not to be conspicuous, the heavy-duty blinging starts. The drunker you are the more you stand out. Hmm! It might just be a better alternative for all the drinking men and women of the world to source trusty accessories of the non-digital human variety – ones that don’t drink!